China’s state-sanctioned practice of forced organ harvesting from prisoners of conscience has earned the censure of Arizona’s state government. On Feb. 23, the state House of Representatives passed a resolution urging federal lawmakers to take action by launching an investigation into the phenomenon in China; passing legislation to prohibit U.S. citizens from receiving organ transplants overseas if the source of organs is not transparent; and forbidding doctors involved in unethical organ transplantation in China from entering the United States. According to the resolution, the Arizona medical community was advised to “caution patients against traveling to China for organs and strive to raise awareness among health care providers, students, patients and the public of the unethical organ transplant practices.” The bill is now headed for the state Senate to vote on. Researchers estimated that transplant volume in China may have reached tens of thousands annually since the year 2000. 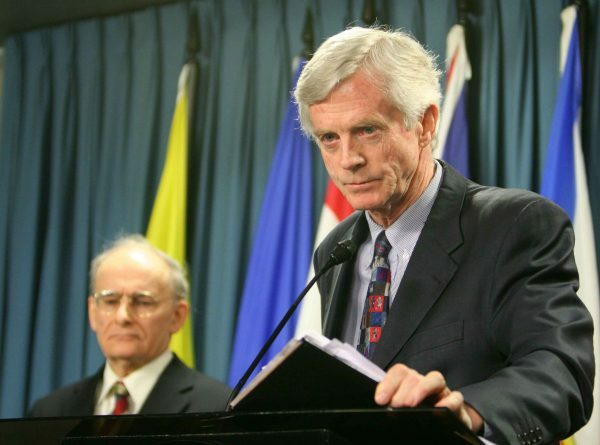 Evidence that the Chinese regime harvests organs from prisoners of conscience was brought to the public through the work of two Canadians, human rights lawyer David Matas and former Canadian secretary of state for Asia-Pacific, David Kilgour. Their research indicates that most of the prisoners, who are killed in the process, are adherents of the Falun Gong spiritual practice, a meditation-based discipline that has been severely suppressed by the Chinese regime since 1999. Worldwide, patients in desperate need of an organ transplant have over the last nearly two decades traveled to China for surgery, where they report being able to procure a matching organ within weeks or months—far shorter than the waiting period in their home countries based on organ donations. 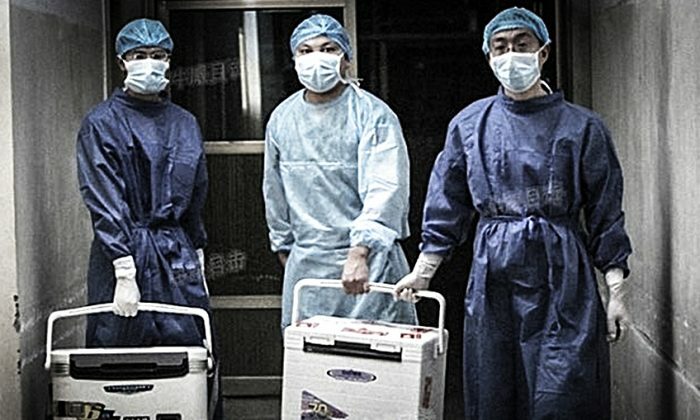 But these medical tourists have unwittingly contributed to China’s dark organ harvesting trade, where the quick turnaround in scheduling transplantation operations is due to the state’s killing on demand, Matas and Kilgour concluded in several studies they co-authored on China’s forced organ harvesting. The two were nominated for the Nobel Peace Prize in 2010 for their work. They estimated that transplant volume in China may have reached tens of thousands annually since the year 2000. Recently, lawmakers in Japan also held meetings to discuss forced organ harvesting in China and discussed passing legislation to ban their citizens from traveling to China for transplant surgery.